VERKTER - internet shops of tools in Scandinavian and Baltic markets. - Specialisation in tools for home and industry. - Quick delivery. 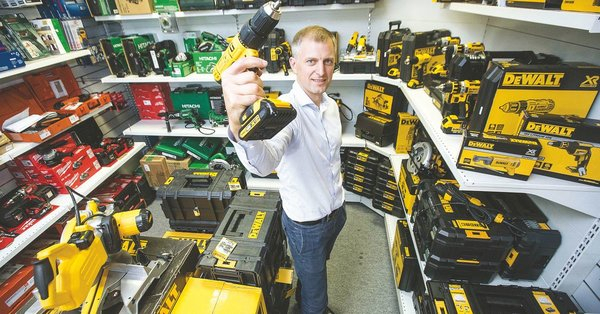 More than 4000 tools on stock. We delivery them in 1-7 days in all the Europe depend on the courier you will choose. - We are offering more than 40000 tools and accessories from warehouses of our suppliers. - 99,9% supply guarantee, because we are offerring only products that suppliers have on stock. - We can communicate in 7 languages: English, Swedish, Norwegian, Danish, Finish, Lithuanian, Latvian, Estonian and Russian. - We sell goods everywhere across the world, but we can guarantee return service, warranty service in EU countries only. Verkter Danmark Aps, since 2016th. Since 2018th we sell everywhere in the Europe through the site www.verkter.com. Central office of the company is in Vilnius. 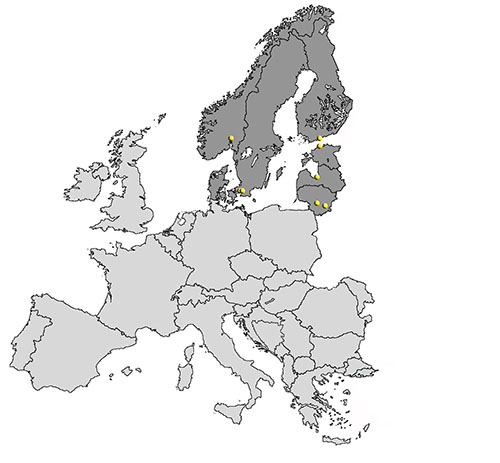 Regional warehouses are in Malmo (Sweden) and in Kaunas (Lithuania). Repair workshop is in Vilnius. Verkter Group structure of ownership. Verkter Group consolidated turnover 2011th - 2017th.